The Managing Partner at Pleiss Sitar McGrath Hunter & Hallack, Larry T. Pleiss has over 38 years of experience defending healthcare professionals and governmental entities and has argued cases before the United States and California Supreme Courts. He has achieved the rank of Diplomat, the highest ranking of the American Board of Trial Advocates, which he has been a member of since 1987 and has tried and arbitrated disputes as lead counsel in over 135 cases. Mr. Pleiss has been called on to speak on such topics as trial skill and defense strategies with the California Continuing Education of the Bar, University of California, Orange County Bar Association, Orange County College of Trial Advocacy, American Board of Trial Advocates, and The Rutter Group. Mr. Pleiss also serves on numerous hospital bioethics and quality of care improvement committees in the Southern California community. In 2004 he received the National Business Advisory Council’s Ronald Reagan Gold Medal and National Leadership Awards. 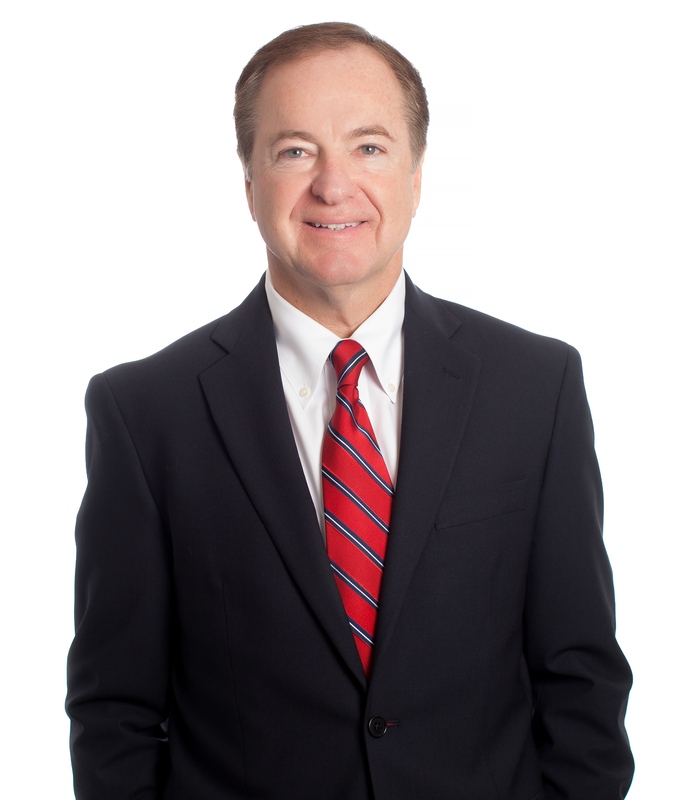 For over 20 years he has held AV rating of preeminent AV® in Martindale-Hubbell, which ranks him at the highest level of legal ability and ethical standards. In 2016-2017 he received the Client Satisfaction Award from the American Institute of Personal Injury Attorneys. He was admitted to the California State Bar in 1979, United States District Court for the Central District of California and United States Court of Appeals for the Ninth Circuit in 1980, United States Supreme Court in 1985, United States District Court of Appeals for the Southern District of California in 1988, the United States District Court of Appeals for the Northern District of California in 1989, and the United States District Court for the Eastern and Southern Districts of California in 2013. Mr. Pleiss concentrated his undergraduate and graduate studies in economics and marketing, and was a member of Alpha Gamma Sigma and Beta Gamma Sigma Honor Societies. At Pepperdine University School of Law, Mr. Pleiss was a member of Law Review and Moot Court Honor Board. He received American Jurisprudence awards in Torts, Evidence, and Civil Procedure and was published in Law Review [“Deceptive Advertising and the FTC: A Perspective,” Pepperdine Law Review; “Beyond Kent and Gault: Consensual Searches and Juveniles,” Pepperdine Law Review]. Mr. Pleiss participated in both the prestigious Roger J. Traynor California State Moot Court competition and the Vincent S. Dalsimer Pepperdine University School of Law Moot Court competitions, winning best appellate brief awards in each competition and best advocate in the latter competition. He was also a member of Phi Alpha Delta Law Fraternity. Since 1979 Mr. Pleiss has taught, presented and/or lectured at numerous law schools (e.g. Harvard, Pepperdine, USC, and Western State), insurance companies (e.g., AIG, Farmers/ Truck Insurance Exchange, Hudson, Lloyds of London, and Optima), medical groups (e.g., CHOC Pediatric Subspecialty Faculty and Greater Newport Physicians), community, regional and university based hospitals and medical centers (e.g., Cedars-Sinai Medical Center, CHOC Children’s, Children’s Hospital Los Angeles, College Hospital Costa Mesa/ Cerritos, Eisenhower Medical Center, Harbor UCLA Medical Center, Hoag Memorial Hospital, Loma Linda University Medical Center, Mission Hospital, Rady Children’s Hospital, Redlands Community Hospital, St. Joseph Hospital, St. Jude Medical Center, and USC Hospital) as well as long term care (both SNF and RCFE) facilities throughout California on issues revolving around trial and appellate skills and advocacy, tort reform, bioethics, and medical malpractice/ professional liability. In addition to the professional memberships mentioned above Mr. Pleiss is affiliated with the following: American Bar Association; State Bar of California; Orange County Bar Association; Orange County Trial Lawyers Association; American Association of Justice (formerly American Trial Lawyers Association); Cambridge Who’s Who in America; Who’s Who in American Law; Who’s Who in Practicing Attorneys; Southern California Defense Counsel; California Society for Healthcare Attorneys; American Society for Healthcare Risk Managers; America’s Most Honored Professionals Top Attorneys of North American and Southern California Association for Healthcare Risk Management.